Download the latest update to Original LabQuest for enhancements, bug fixes, and new features. 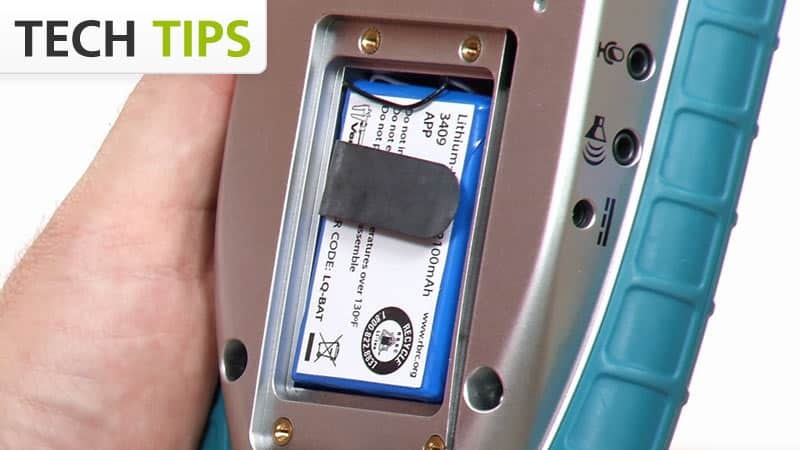 How do I remove or replace a LabQuest battery? How do I test the battery on the original LabQuest? My original LabQuest is stuck on the LabQuest logo screen. My original LabQuest screen is unresponsive or acts like I am tapping on the wrong spot. 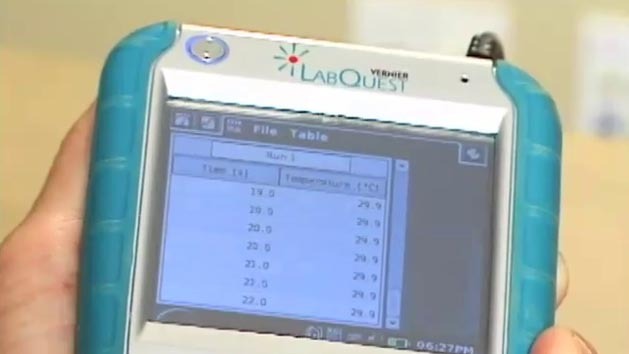 My LabQuest is stuck on a plain screen displaying "Vernier" text. Vernier's Director of Engineering gives an overview of what's included with LabQuest. 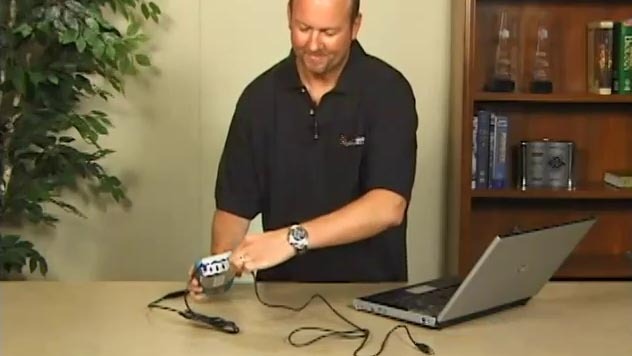 See how to connect a Vernier LabQuest to a computer and collect data with the included Logger Lite software. 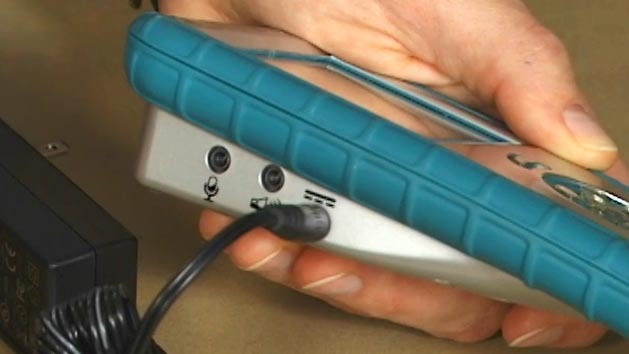 See how to collect data with a Vernier LabQuest and a Stainless Steel Temperature Probe.